Cranberry Orange Shortbread Cookies - A delightfully easy cookie recipe that yields sensational results! I’m sharing three secrets to the perfect shortbread cookies that no one can resist! 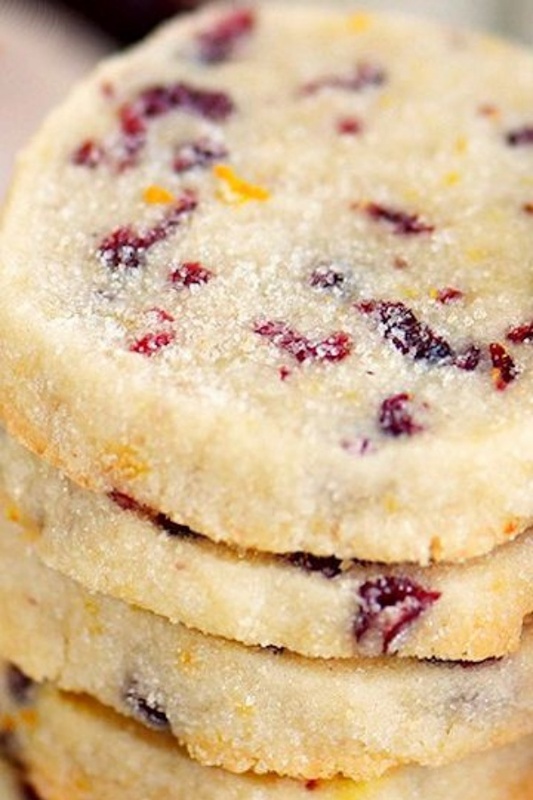 Make sure to add these easy Cranberry Orange Shortbread Cookies to your holiday baking list this season!